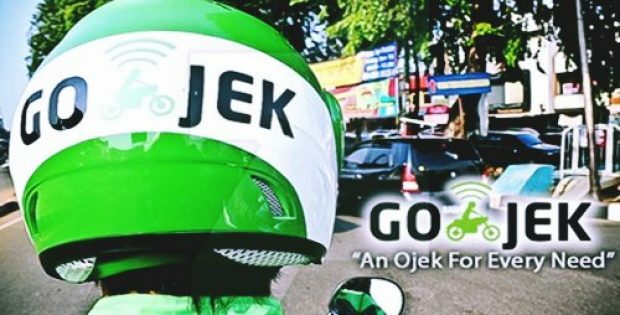 Go-Jek, a technology startup based in Indonesia, recently made it to the headlines for launching the beta mobile app in close collaboration with the DBS (Development Bank of Singapore), headquartered at Marina Bay, Singapore. 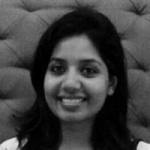 According to sources, Go-Jek with its beta launch, is swooping the city of Singapore and is making its ride-hailing service available to daily commuters in batches in an attempt to balance service capabilities and ride demand. As a part of its association with DBS, it has been reported that the Singapore bank’s customers will be given a special priority access on the waiting list, which can be availed on the first come-first serve basis. DBS customers who have been given the priority will need to enter an access code during registration. The first customers will also get an exclusive voucher credit of S$10 on booking rides, cite relevant sources. Reportedly, the app service will primarily cover most of the city, including Jurong East, the Central Business District, Ang Mo Kio, Sentosa, Punggol and Changi. These regions are selected on the basis of the population density to better manage demand and supply. Over time, Go-Jek’s services will expand island-wise, and the service coverage will be extended progressively via the beta phase. The application shall be available for download on the Android and Apple app stores. Riders will receive either emails or push notifications once they are granted access. Andre Soelistyo, the President of Go-Jek, was quoted saying that the consumers across the country have expressed their wish to have more options in this sector, and the launch of the beta app is expected to fulfil the much-awaited service. Authentic reports unveil that Go-Jek is emerging as a prominent player in the ride-hailing market, which is already dominated by Grab. The company’s entry into this market is further likely to give rise to heated competition against Grab’s high-profile takeover of Uber’s South-east Asia operations in March.